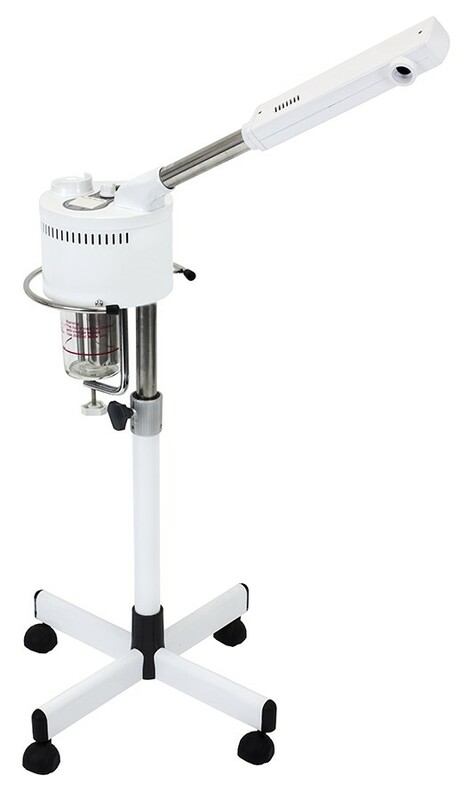 We are the manufacturer for high quality facial spa steamers, and by dealing with us you will save hundreds if not thousands of dollars on your spa steamers, digital facial steamers, and aromatherapy ozone steamers with magnifying lamps. Facial steamers are essential tools in any spa or salon, and having a good quality steamer is very important. We offer professional quality, durable and reasonable pricing for our facial steamers. Facial steamers can be used in salons, spas, dermatology clinics, plastic surgery offices, and esthetician skin care practice. Infra red lamp provides heat for specific areas at the body, skin & hair. It aids in the acceleration process of absorption of skin nourishment's. 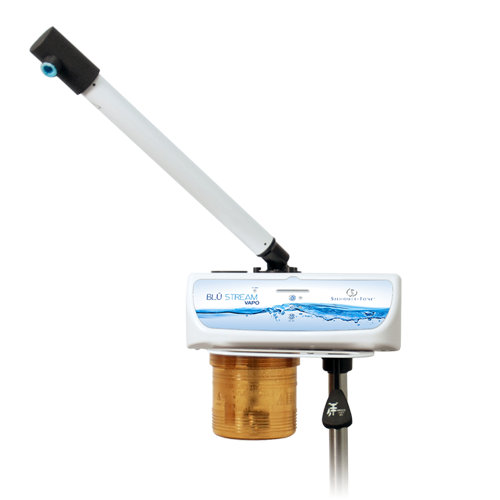 This unique steamer switches between hot & cold and has adjustable steam temperature control has non-dripping nozzle & control panel to adjust humidity & spray power. This steamer is packed with all the fantastic options. Ozone control and Herbal reservoir basket, brush, adjustable arm, and a timer for worry free client facial sessions. works great, comfortable, quiet motor to change height even during massage.